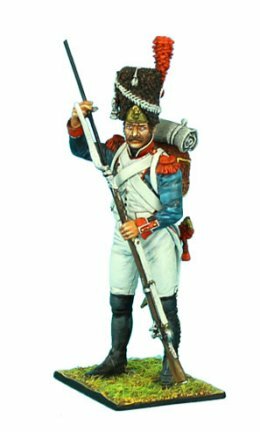 First Legion makes a selection of Napoleonic Wars metal toy soldiers that is truly comprehensive, including figures from throughout the Emperor's wars. The French, British, Russians, Austrians, Polish, Prussians, Germans and more are all represented in hand painted, historically accurate detail. 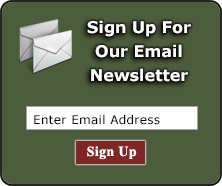 These collectible figures are available as individual infantry figures, cavalry toy soldiers, artillery sets, personality figures, and diorama accessories. 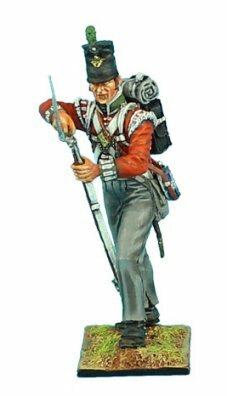 Nowhere will you find more varied and precisely rendered regiments than First Legion's Napoleonic Toy Soldiers. Fighting infantry, charging cavalry, marching soldiers, dramatic multi-figure vignettes, and even non-combat camp scenes. The artists at First legion are unparalleled in creating dynamic poses and implied action in their sculpts, and the exacting detail in the finished painting is destined to impress. Browse our one-of-a-kind collection of First Legion Napoleonic Wars metal toy soldiers below.